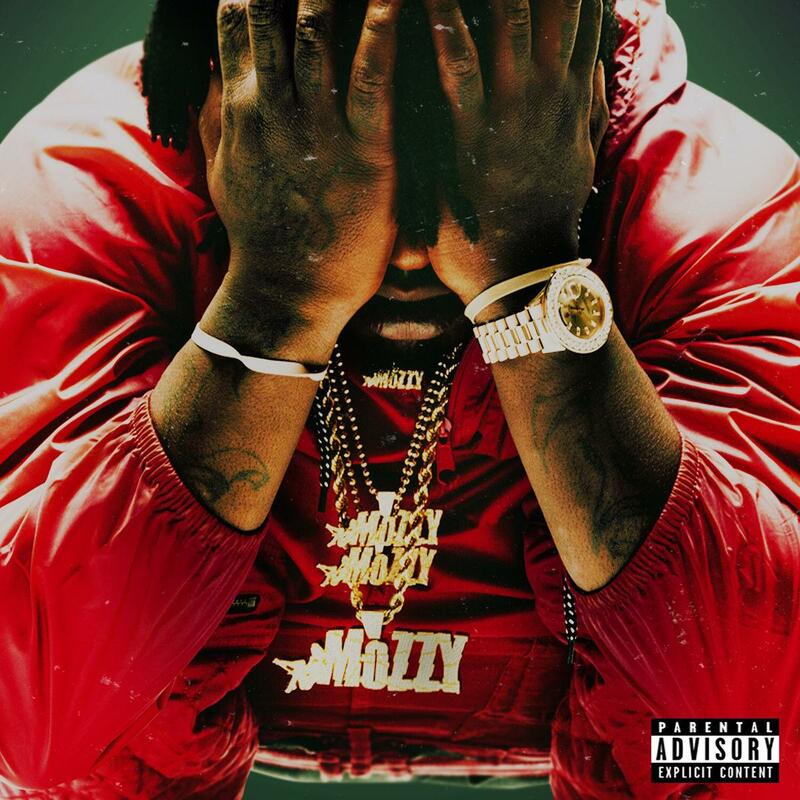 Sacramento rapper Mozzy has seen a nice trajectory in his career over the past year. From dropping a handful of projects & signing a partnership deal with Empire to getting a shoutout from Kendrick Lamar at the Grammy’s & making appearance on Black Panther soundtrack, the West Coast rapper has been ascending himself into a new level of notoriety as of lately, and it doesn't look like he’s ready to lose his momentum. A few weeks ago, Mozzy announced that he’s releasing a new EP on March 2nd called Spiritual Conversation, and alas here it is. Laced with 9 tracks in total, the follow up to 1 Up Top Ahk features guest appearances from Jay Rock, Rayven Justice, YFN Lucci, E Mozzy, Terrace Martin, Dcmbr, and more. Available on iTunes, fans can stream the project in its entirety via Apple Music. Hit play and let us know what you think. Look for his full-length album, Gangland Landlord, to be on the way as well. G.O.O.D Music's Valee Drops Off New EP "Good Job, You Found Me"